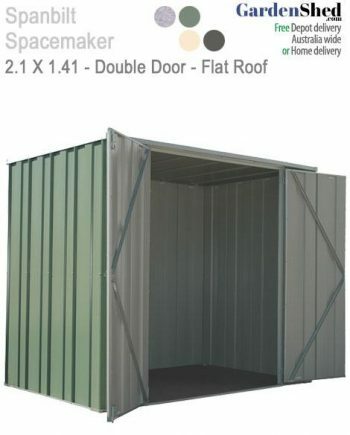 Width Width is where the Main Door is located (the front entrance). 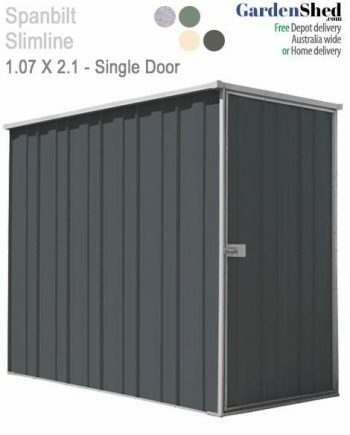 Depth Depth is along the side of the shed (away from the main door). 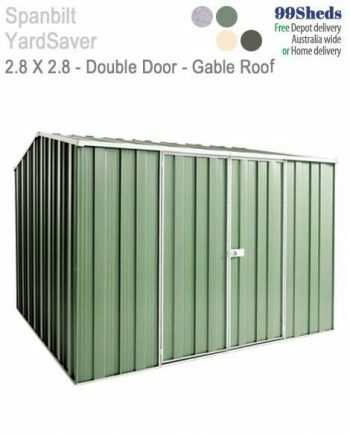 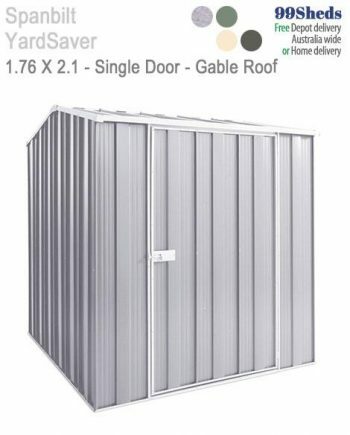 Shed Type Sheds include Aviaries, Carports, Garages and come in Steel, Timber and Plastic materials. 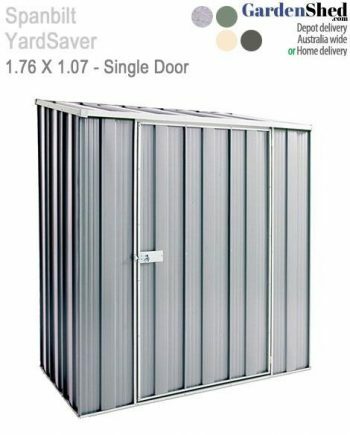 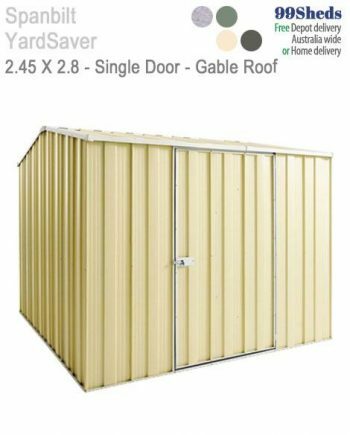 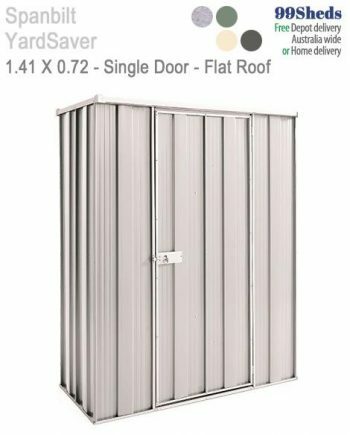 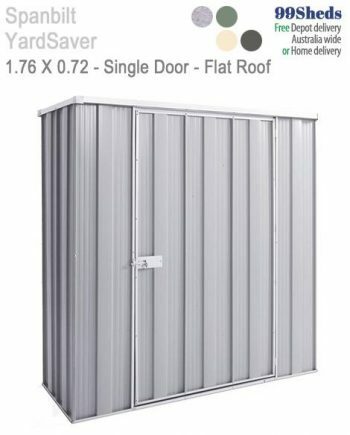 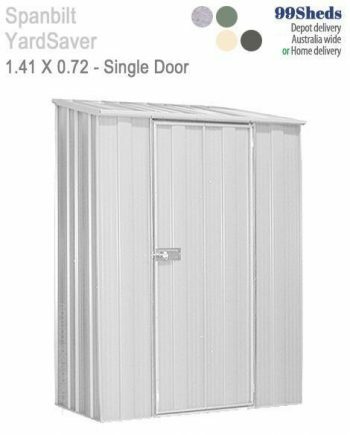 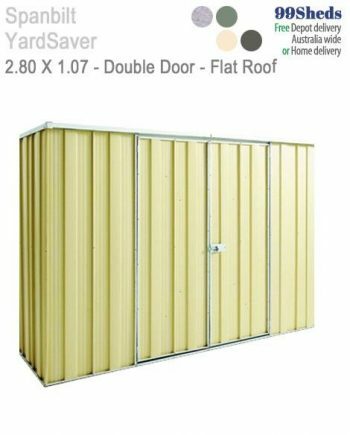 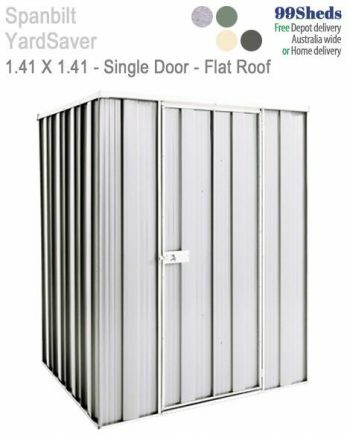 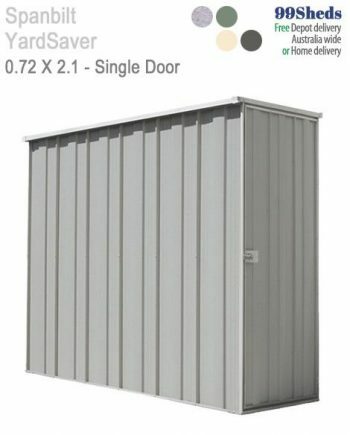 GardenShed.com is your Garden Shed superstore. 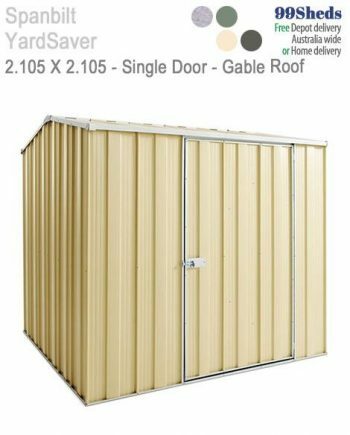 We only stock the best quality Australian sheds that are also easy to install. 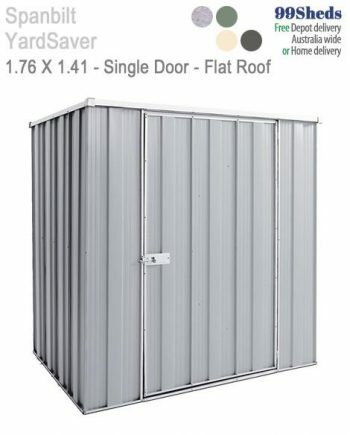 We provide high levels of service and unbeatable prices. 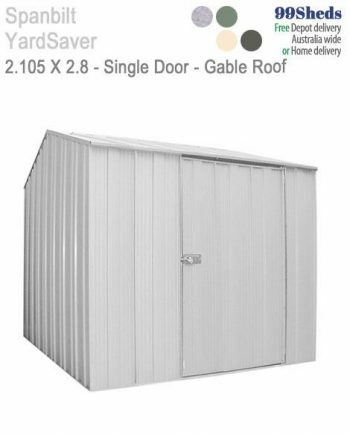 Get your Premium Shed Today! 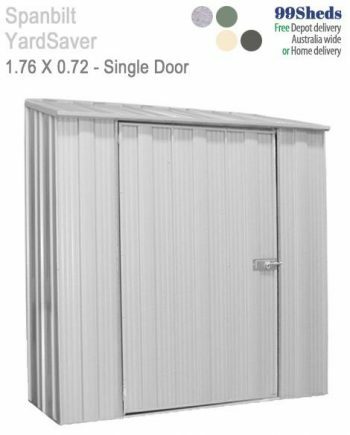 © GardenShed.com - Your Garden Shed Superstore.